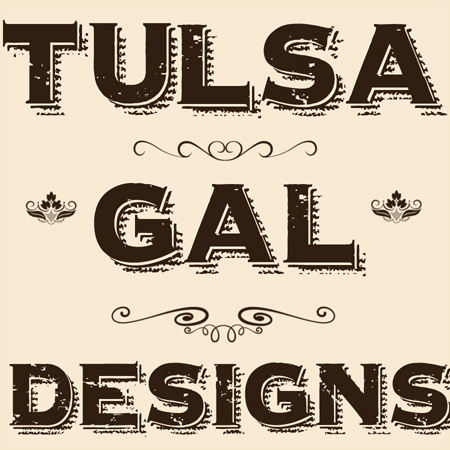 Tulsa Gal Designs: Happy Spring! What a busy end-of-winter it has been for me. 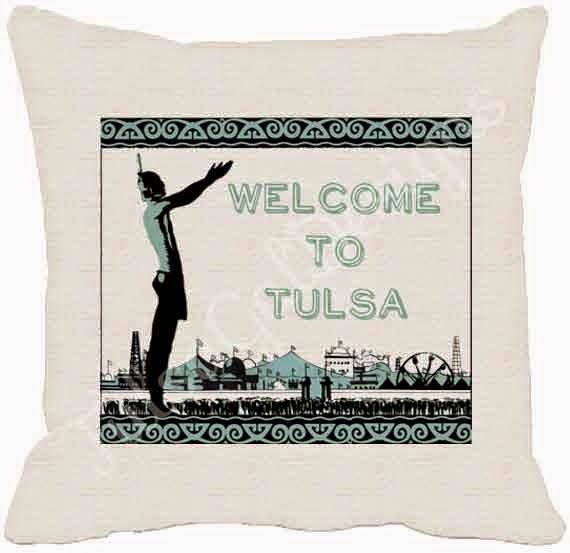 I have so enjoyed leading the OLLI class on Early Tulsa History! I created 6 new slideshow programs for this course - which took a lot of time and focus. 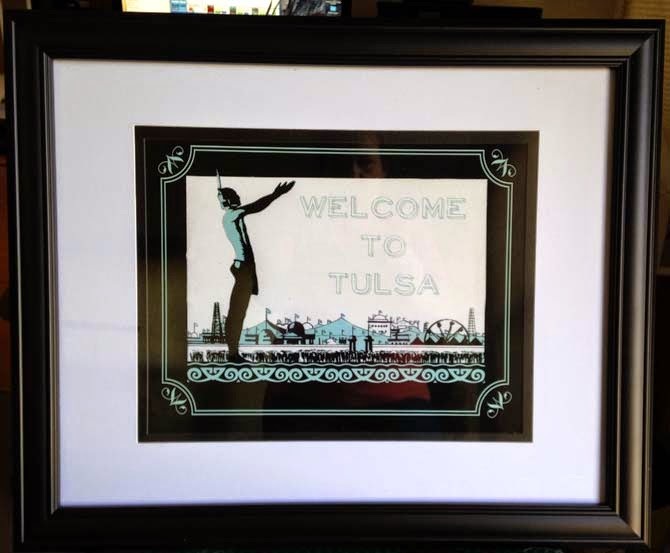 Meeting great Tulsa folks made it all worth it and the programs will go into the Tulsa Historical Society rotation of educational programs- win win. 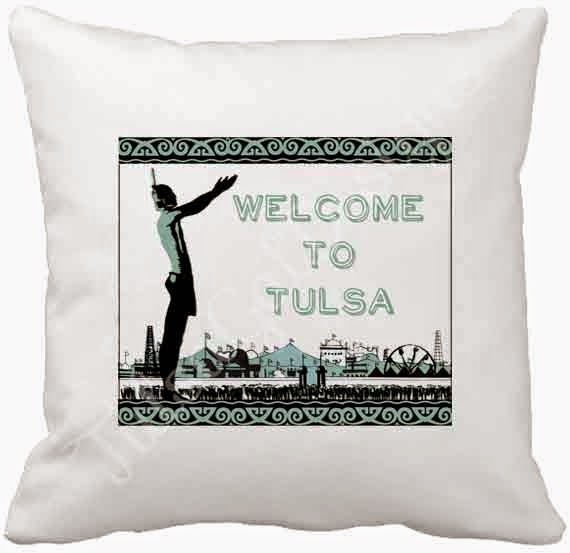 My pillows are still for sale locally at both MADE stores as well as at the Vintage Vault and custom orders are always welcomed in my Etsy shop. A few of my items will soon be offered at the Deco Museum, also located in the Philcade Lobby. Pictures such as the one above are sold at River City Trading Post in Jenks.